Tings Kathmandu The best hotel location in Kathmandu Prasad at Tings Goes Worldwide! TTV (Terai Television) is the first 24 hour satellite entertainment & news channel broadcasted from Kathmandu, Nepal. The channel offers assorted entertainment programs to the viewers in Nepal and the Nepali Diaspora in 26 countries in South Asia, the Middle East and World Wide through IP TV. We are extremely proud of being involved in this project and being able to help ArtLab Life taking their Vision out in the world. 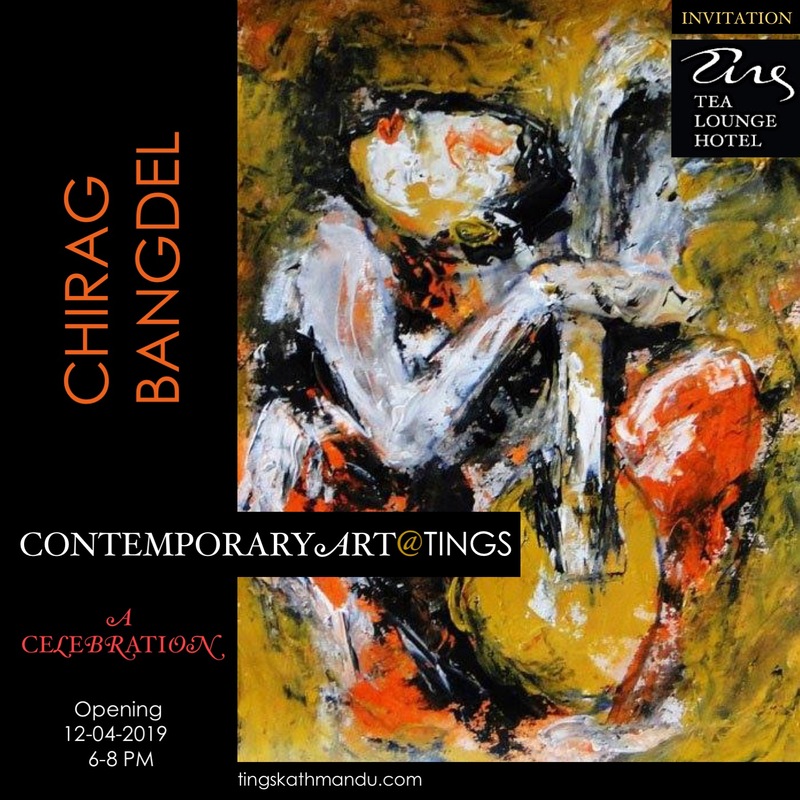 Posted in Art@Tings, PressTagged Annette Tingstrup, Art @ Tings, Art@Tings, ArtLab, Hotel, Imagine, International, Kathmandu, Lazimpat, Nepal, Terai Television, Tings Lounge Hotel, Tings Tea Lounge, TTVBookmark the permalink.